Jack Ma wants to help Singapore entrepreneurs succeed at e-commerce, and it all begins in January 2018. 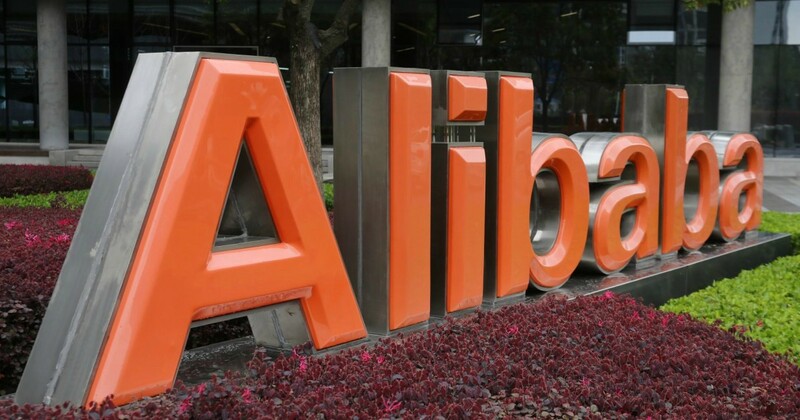 The Alibaba Business College has plans to launch a digital e-commerce course as part of China’s Belt and Road initiative and Singapore will be the first country to launch it. According to NTUC LearningHub, the course objective is to “help companies equip their professionals with the digital E-commerce skills and be qualified for E-commerce Professional role.”. Nick Zhou, SEA Programme Director of the school, revealed that the course will consist of 4 masterclasses over 12 days for a 150 strong cohort. Class topics focus on watching for e-commerce trends and insights, as well as how to grow customers for an online business. You can refer here for more details on the masterclasses and costs. Everybody wants to become Jack Ma. But we want to help more Singaporeans focus on their own (success) story, not just Jack Ma’s story. The Alibaba school has also signed a memorandum of understanding (MOU) with NTUC’s e2i, Learning Hub and Nanyang International Business College. “Singapore is one of the most connected nations in the world, so it makes a lot of sense for us to explore e-commerce,” shares Kwek Kok Kwong, CEO of NTUC LearningHub. Alibaba school and Nanyang International will supply the “trainers and curriculum” while e2i and LearningHub run the class at their centres. So what about you, would you want to learn about e-commerce from Alibaba too? You can read more about class details here.